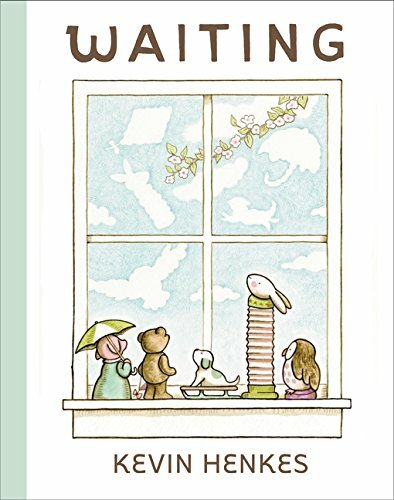 This entry was posted in Character, Creativity & Design and tagged author, childhood, children, children's literature, creativity, education, emotions, kevin henkes, picture books, waiting, writing by cmschilly. Bookmark the permalink. This video of a little girl guiding her mother to do better with her father, from whom she is divorced, is a case in point. If you haven’t seen it, you will be in awe. She is one deep thinker.